At Perspectivity we are fascinated by complexity. 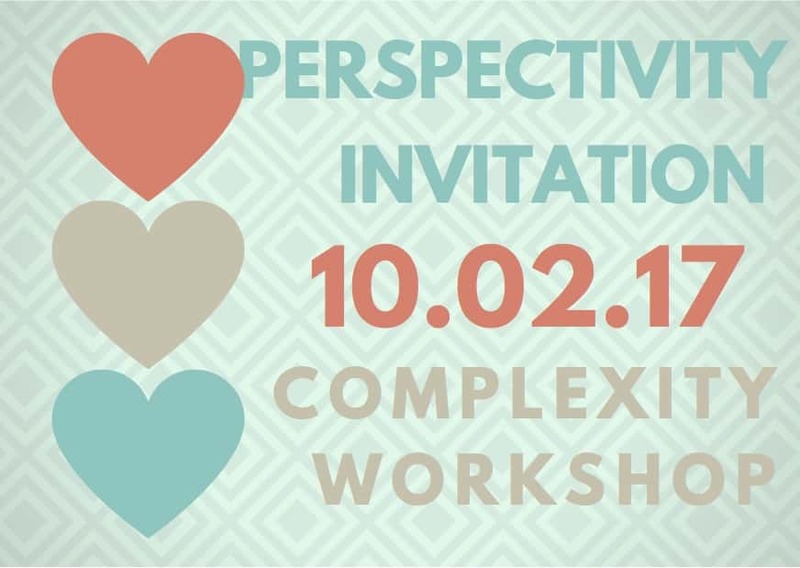 Every couple of months we organise an open workshop to share our knowledge and explore together what complexity means for our work. We also elaborate on the building blocks that you need to create collective impact in complex settings.